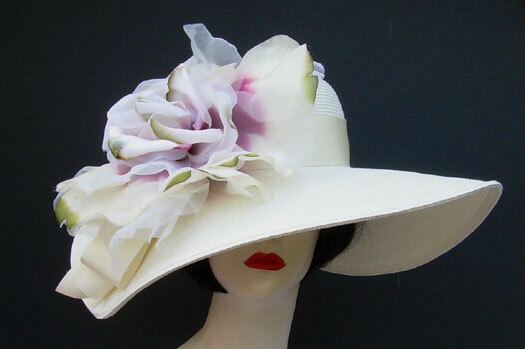 Women's Derby Hats and Fascinators in every color, size and style for the Kentucky Derby, Preakness, Horse Race or party! I can custom trim a hat just for YOU and your outfit! Wear a hat and be treated like the lady you are!